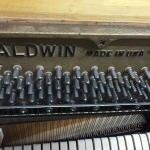 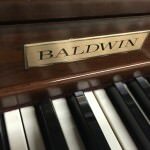 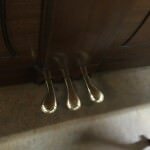 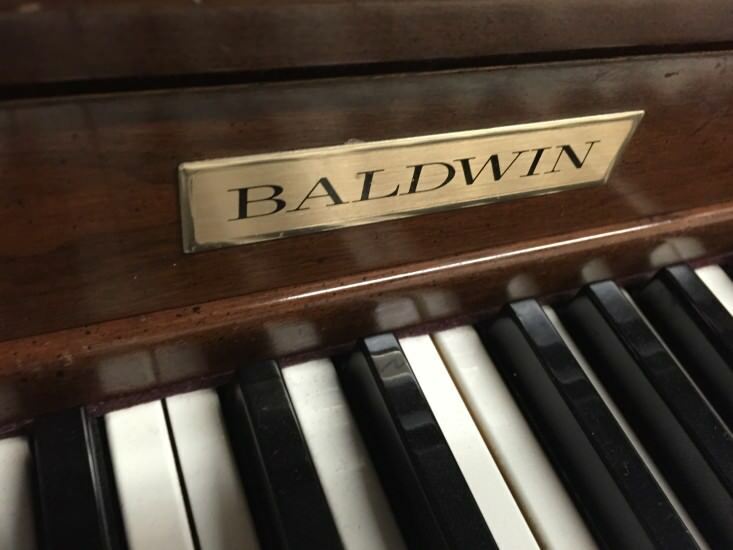 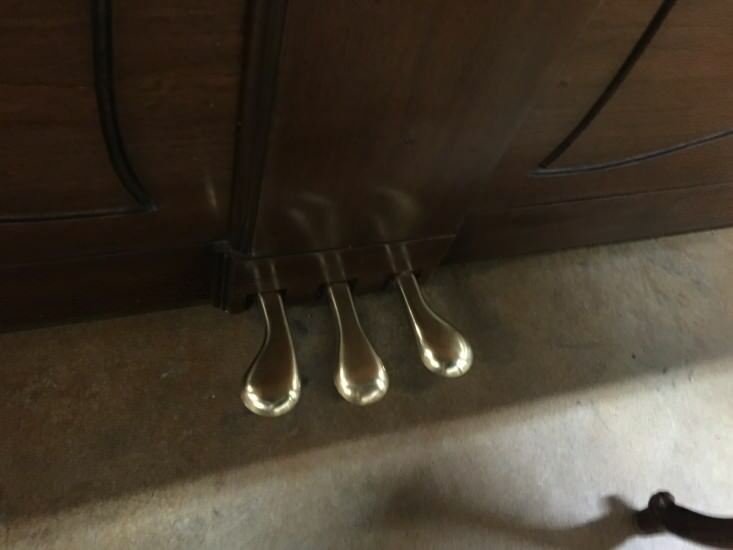 Baldwin console pianos have always been a popular choice for our customers because they provide great sound quality but takes up little space in the home. 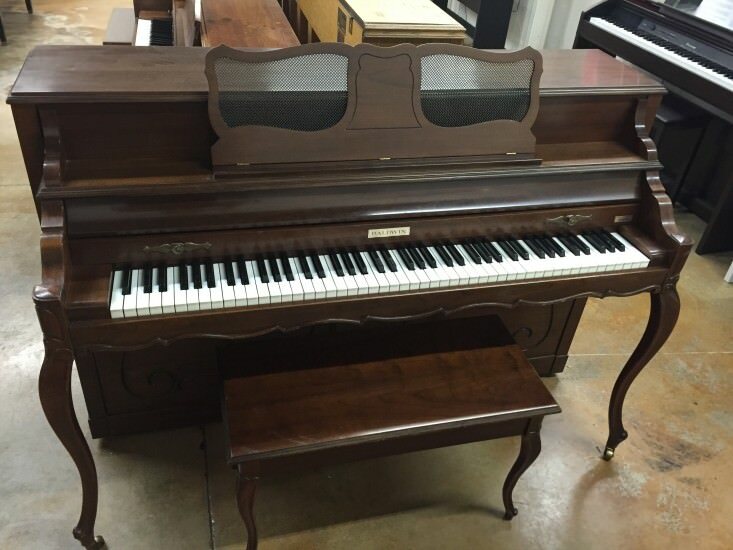 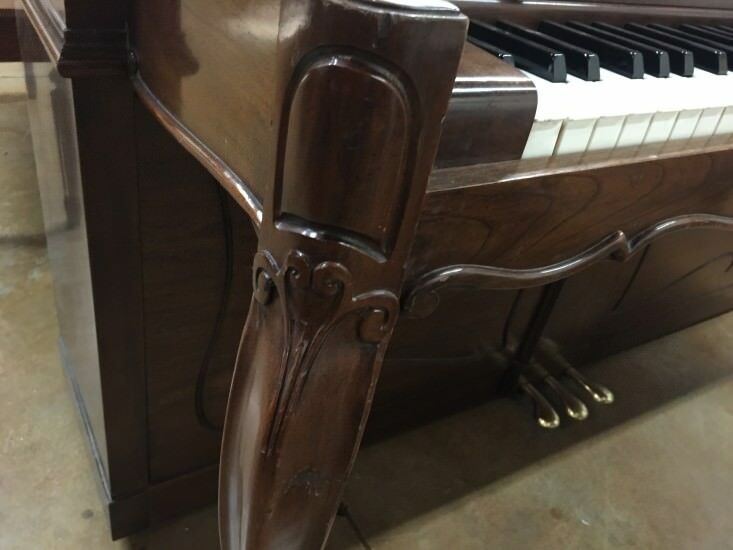 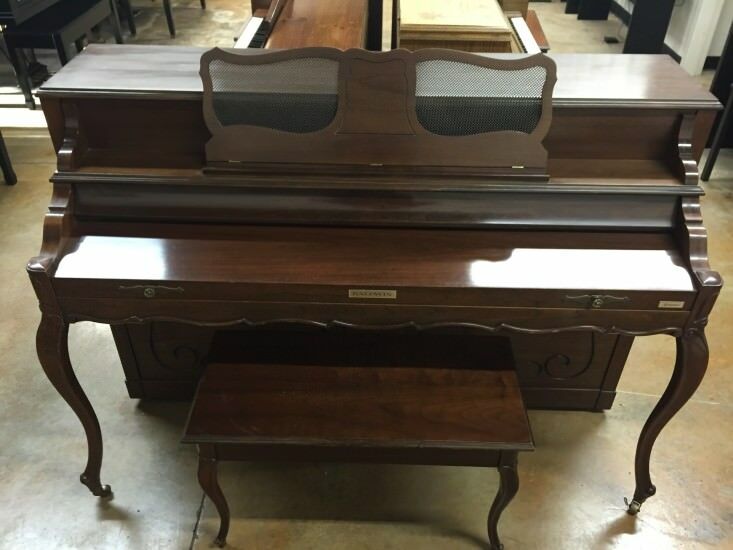 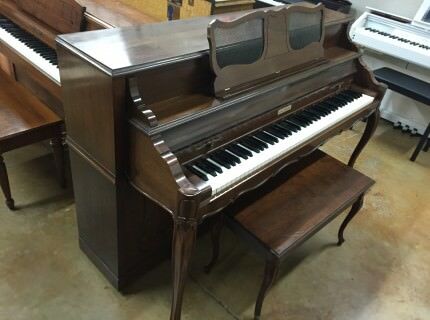 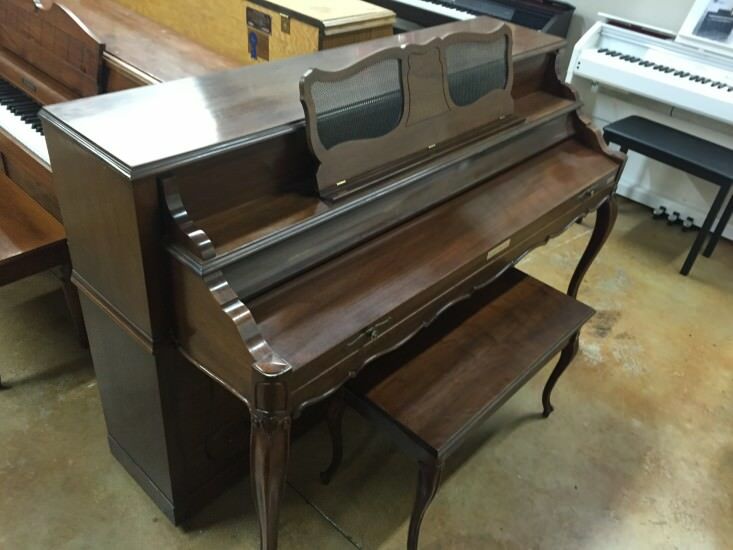 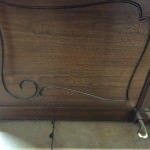 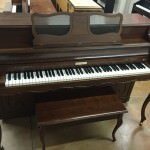 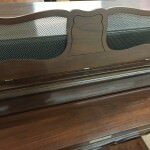 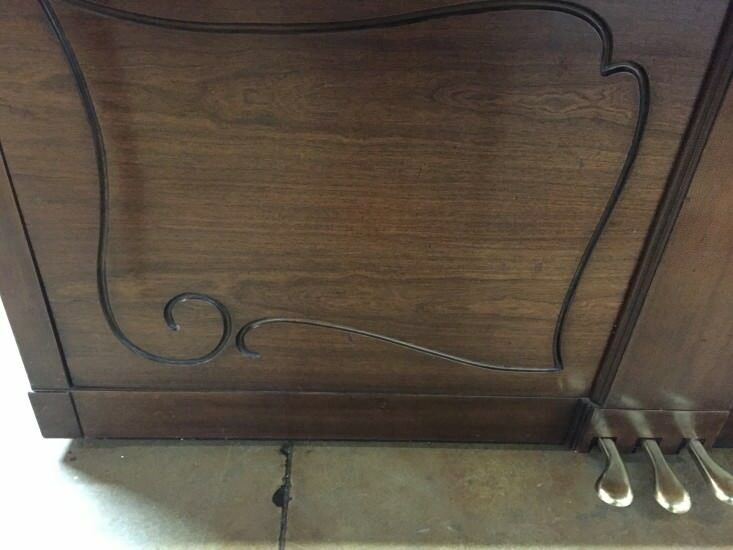 This piano was built in a beautiful Queen Anne style and would be a great accent to any room. 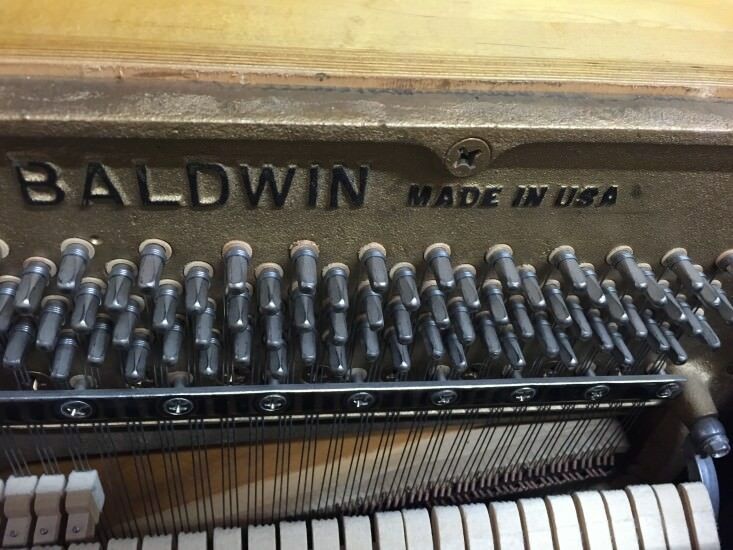 Usually Baldwin uprights don’t sit for very long in our showroom, and this one will likely not be an exception. 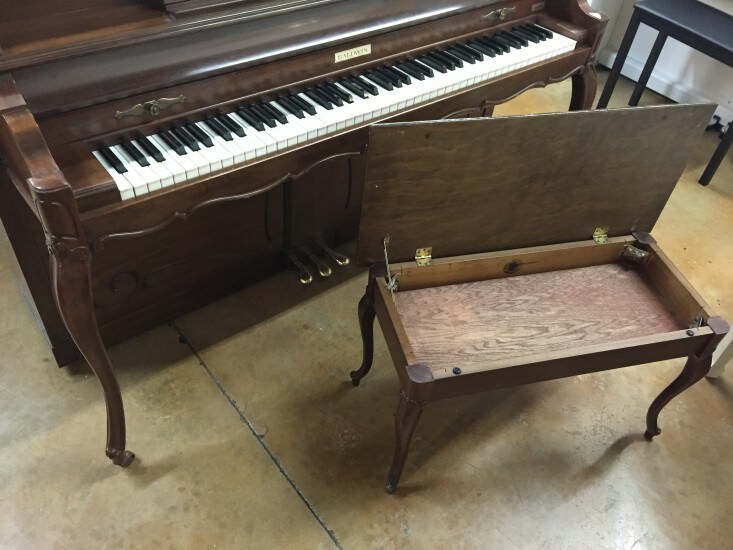 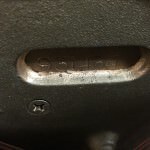 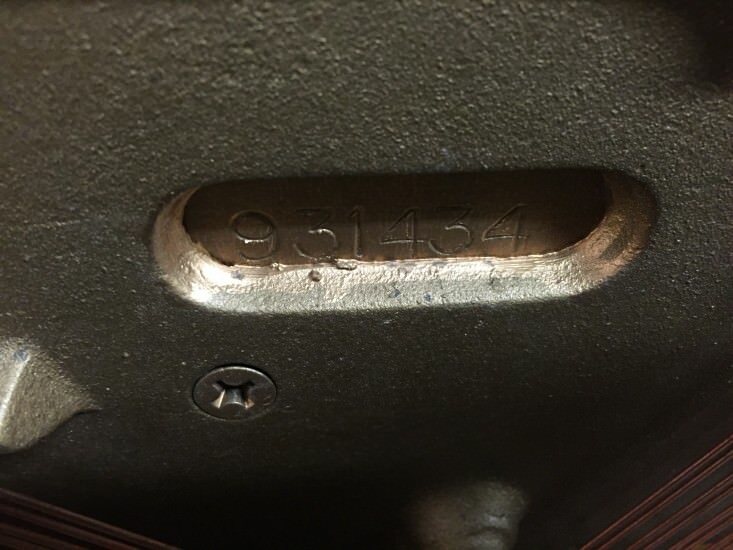 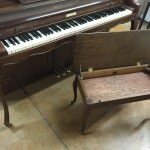 The case is in good condition, and overall this instrument is a fine example of American musical craftsmanship. 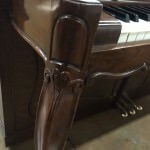 There are plenty of ways to purchase. 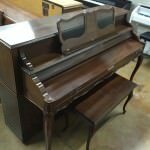 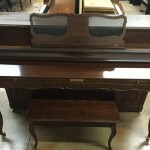 You can get approved for financing for as little as 10% down, or you can rent to own the piano for a low monthly payment. 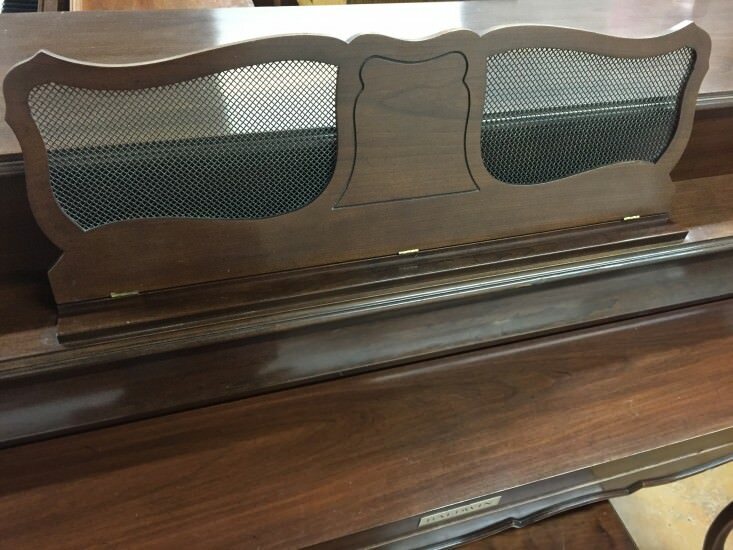 Stop by our showroom and play this Baldwin Queen Anne Console!